Tasted at Bordeaux Index’s “10-Year On” tasting in London. 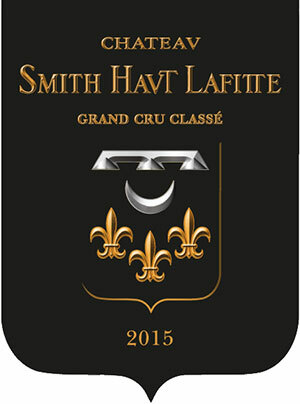 The 2003 Smith Haut Lafitte has a composed bouquet that is showing better than its peers. No, there is not a surfeit of vigour, but there is plenty of dark cherry, boysenberry and mint fresh notes that are nicely defined. The palate is medium-bodied with fine tannins, a decent core of blackberry fruit infused by cedar and graphite with a composed, forthright finish that leaves you wanting to take another sip. This is a successful wine for the vintage. Tasted March 2013.